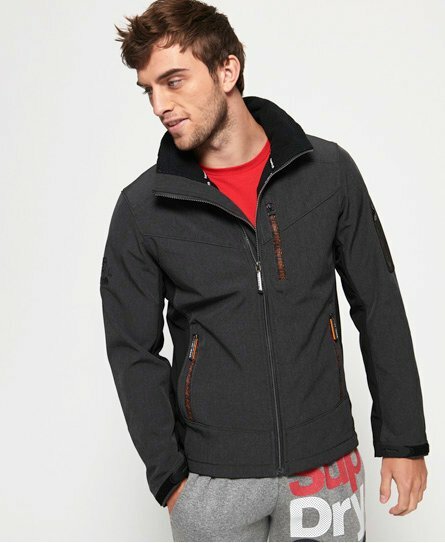 The Superdry Windcheater Jacket is one of our most iconic products. 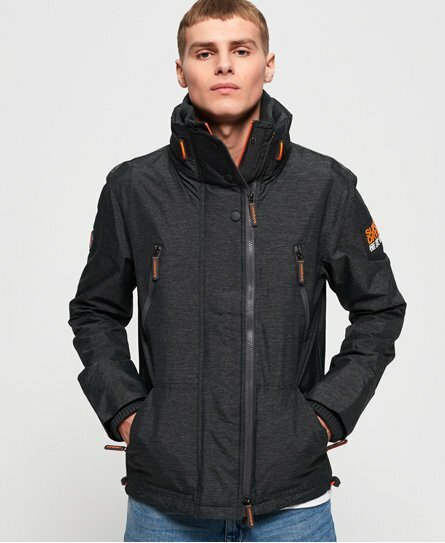 As outerwear experts we pride ourselves on using high quality fabrics, innovative product design and careful attention to detail. 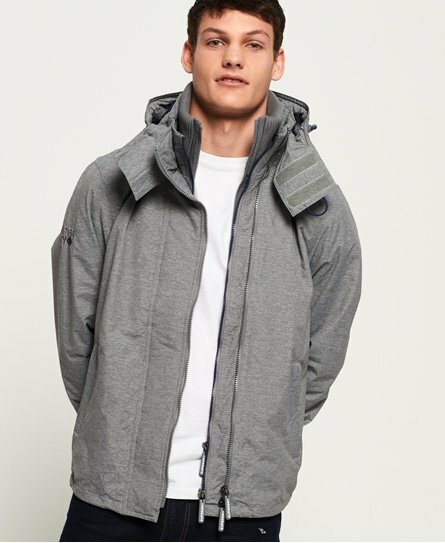 A bestselling product for a reason, the windcheater is our answer to changeable weather and delivers casual style whatever the season. 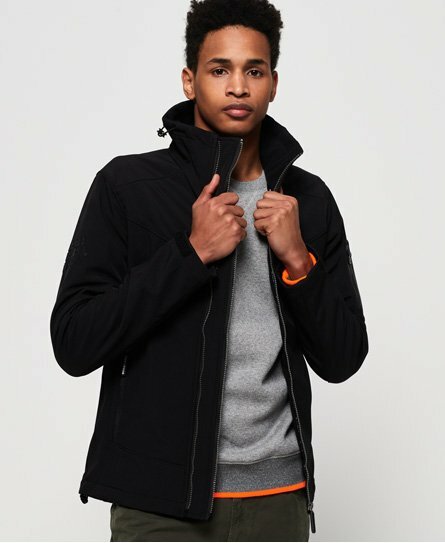 Perfect for the spring/summer months, choose from classic hooded Arctic Windcheaters to the new look Track Windtrekker.